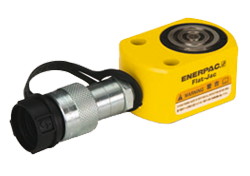 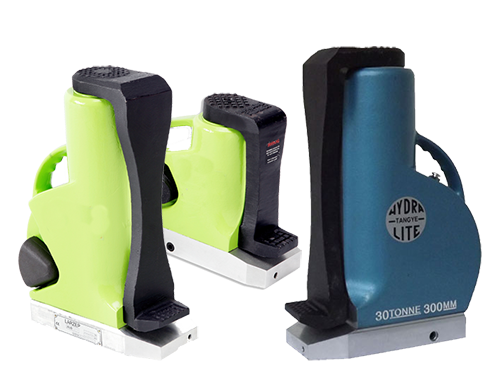 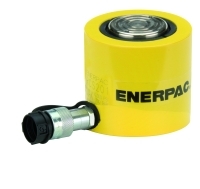 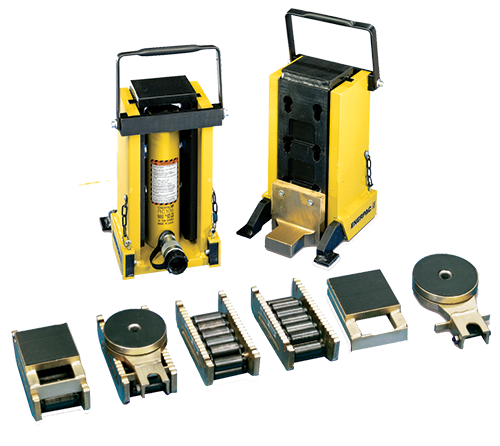 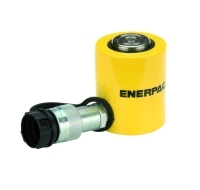 Perfect for use in small spaces where other hydraulic cylinders simply won't fit, the Enerpac range of low height cylinder offers exceptional lift from easy to use, portable cylinders. 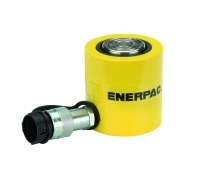 The Enerpac RMS series feature exterior mounting holes, and hard chrome plated steel plunger with a grooved end that requires no saddle. 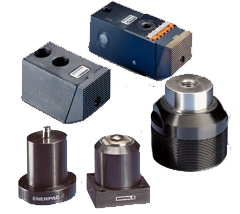 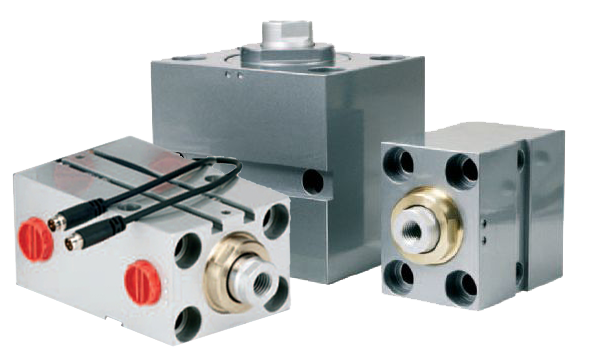 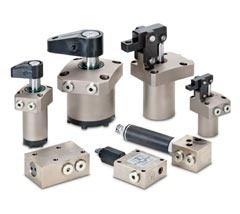 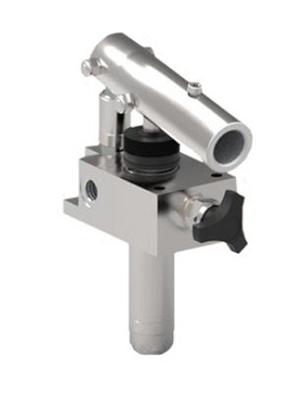 The low height RCS series features a grooved plunger end with threaded holes for mounting tilt saddles. 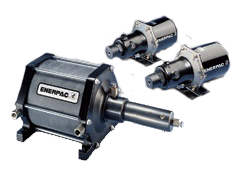 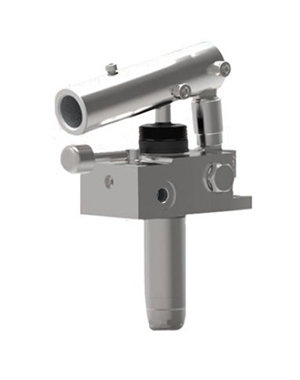 An integrated plunger wiper reduces contamination by dust and dirt during operation.